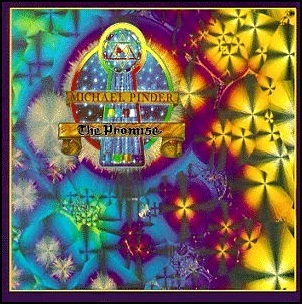 On April 11, 1976, “Treshold” label released “The Promise”, the debut Mike Pinder album. It was recorded 1974 – 1976, at Pinder’s studio at Malibu, Indigo Ranch, and was produced by Mike Pinder and Bob Margouleff. All tracks by Mike Pinder except where noted. 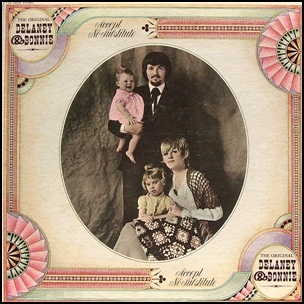 In July 1969, “Elektra” label released “The Original Delaney & Bonnie”, the second Delaney & Bonnie studio album. It was recorded in 1969, at “Elektra Sound Recorders Studios”, in Los Angeles, and was produced by Delaney Bramlett and David Anderle. 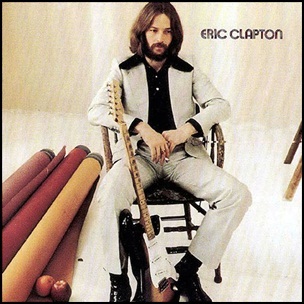 In August 1970, “Atco/ Polydor” labels released the debut, self-titled Eric Clapton solo album. 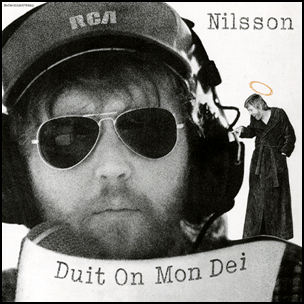 It was recorded November 1969 – March 1970, at “The Village Recorder” in Los Angeles, and was produced by Delaney Bramlett. 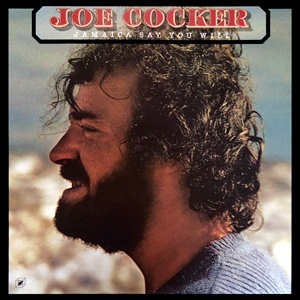 In April 1975, “Cube” label released “Jamaica Say You Will”, the fifth Joe Cocker studio album. It was recorded in 1974, at “The Village Recorders” in Los Angeles and was produced by Jim Price. 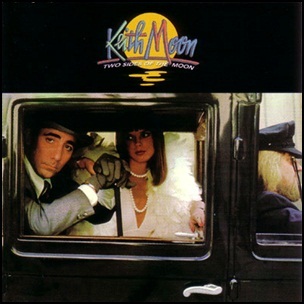 In March 1975, “MCA” label released “Two Sides of the Moon”, the only Keith Moon. solo album. It was recorded August-December 1974, at “record Plant Studios” in Los Angeles, and was produced by Keith Moon, Mal Evans, Skip Taylor, John Stronach and Steve Cropper. Joe Walsh, John Sebastian, Jesse Ed Davis, Ronnie Wood, Spencer Davis, Mike Condello, Beau Guss, Paul Lenart, Patti Quatro, Al Staehely, John Staehely, Skip Edwards, Danny “Kootch” Kortchmar – guitars. 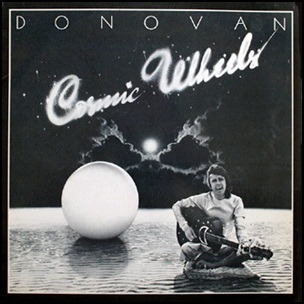 In March 1973, “Epic” label released “Cosmic Wheels”, the tenth Donovan studio album. It was recorded in 1972, and was produced by Donovan Leitch and Mickie Most. All tracks by Donovan Leitch.